Reduces pain, waterproof and breathable to aid healing. Clean the wound and the surrounding area. 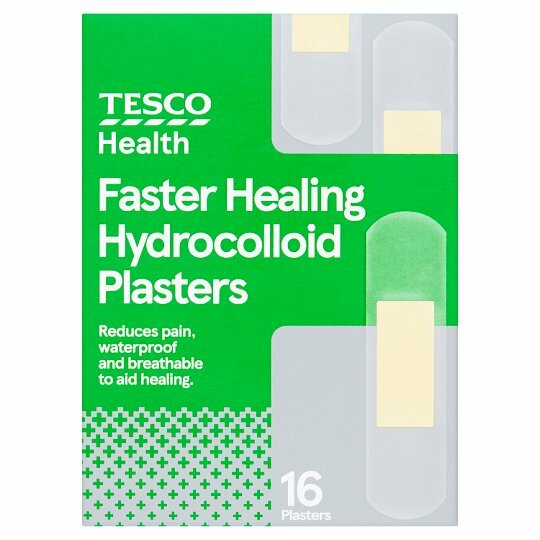 Remove plaster from wrapper. Remove the paper wings and position pad over the wound, press down edges firmly. Do not remove until the plaster loosens naturally. Replace with a fresh plaster as required.